Furniture designer Stephanie Donald discusses some of her favourite Danish design objects from past and present. 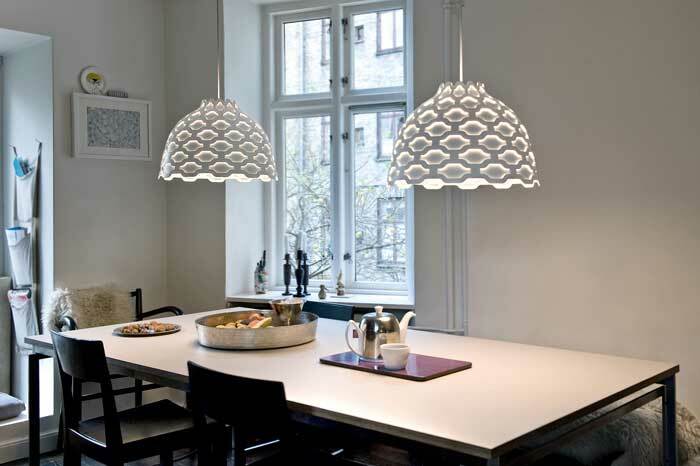 Scandinavian design is well known for its simplicity and pared back aesthetic. What I enjoy most is that there are virtually no wasted or ornate gestures – design is practical, functional and beautiful. Its works hard on all levels. The Danes create interiors that reflect every drop of sun through the long and dark winter months. Light timber floors and white walls bounce light around a room and extend its limits. These light, bright spaces are uncluttered and, despite a white backdrop, homes are known for their relaxed feel. Chairs are often low, floors matte and lighting soft. Open flame – candles and fires – are a big part of the culture, and create a warm, friendly ambience. Old is made new when classic, vintage or antique objects are mixed with contemporary. Colour is introduced occasionally to add personality and contrast. The Danish way of life combines elegance, comfort and style with a strong love of the natural world. There is a desire to bring the outside in, as displayed in wooden floors and furniture, and the use of stone, leather, felt and metal. We relate to this Scandinavian desire to connect with nature in materials, but also in sustainable and environmentally friendly options. I have selected six interior objects that display a Danish aesthetic where finish, colour and texture define a character. Made from good quality materials, they are all objects that will stand the test of time and can be passed from generation to generation. 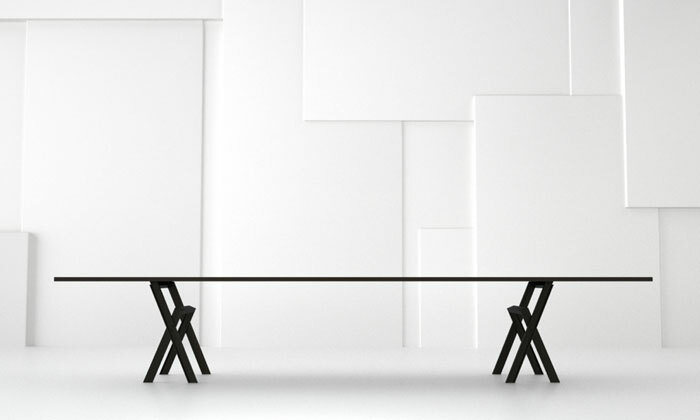 Launched in 2012, Louise Campbell’s latest fitting is a great example of the versatility of Danish design. It completely changes its expression depending on the space it inhabits. Its beauty lies in its simplicity and the mastery of technique and materials. Campbell worked closely with the manufacturer to develop a new process to build the light from a single sheet of aluminium. By slicing and punching, the shade is given two interacting perforated surfaces through which light is filtered and reflected. The result is a gentle ambience with the intimacy of candlelight. “The key feature of any lamp – the naked bulb – may be effective, but it is also merciless. The more light it gives, the more potentially destructive it is to its surroundings. Its hard light blinds the eye and does nothing good for the atmosphere in a room. Denmark, like New Zealand, is a country where long expanses of coastline put their stamp on life, culture and aesthetics. 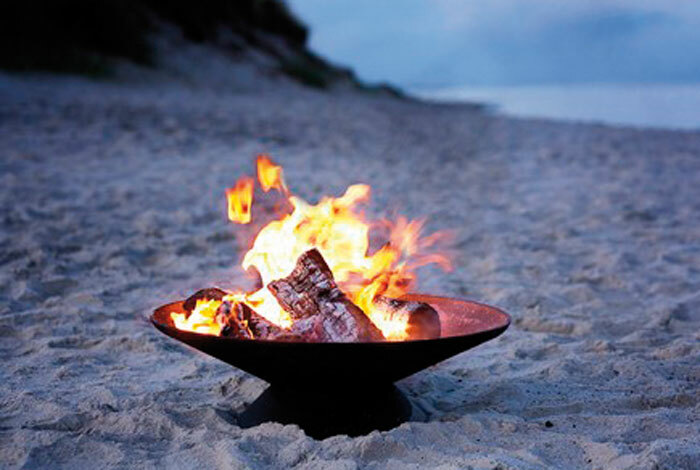 Design trio VE2 have created this portable fireplace for the patio or beach. Its simple functional shape is incredibly understated for use as either a BBQ or open fire. Krenchel’s mastery in this 1953 design is in how he contrasts a shiny interior with a matte exterior. The result is a seamless and very tactile object. 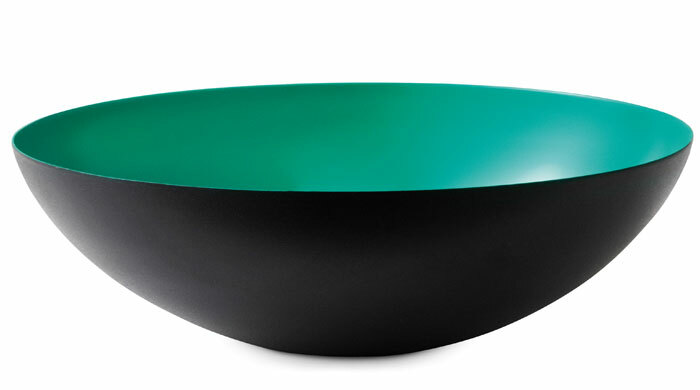 The enamelled steel is strong yet delicate allowing it to be used anywhere – either for display on a sideboard or as a salad or snack bowl. The Grass Vase has been created by Claydies, the design partnership comprising Karen Kjældgård-Larsen and Tine Broksø. This is yet another example of Scandinavian design utilising wild flowers growing commonly in the region. The Grass Vase is made by Normann Copenhagen using stoneware, cleverly combining an ancient material with a contemporary form. The strength of this concept is that it celebrates the beauty of everyday plants otherwise relegated to weeds or simply overlooked. There are three sizes of Grass Vase and only a few stems can make a room come alive. Every ceramic piece is hand-made, so each piece is different with its own unique character. The legendary designer Børge Mogensen took inspiration from a trip to Spain in 1958 to design the Spanish chair. It is an interpretation of chairs typically found in Andalucia and Northern India – areas influenced by ancient Islamic cultures. He’s modernised the shape and simplified its look but he kept the main feature – the wide armrest. The combination of oak and leather gives a strong, rustic appearance.